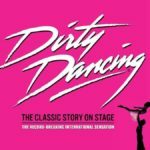 Dirty Dancing the musical has been taking the UK by storm since it opened in the West End. It’s the feelgood timeless story of love and hope. 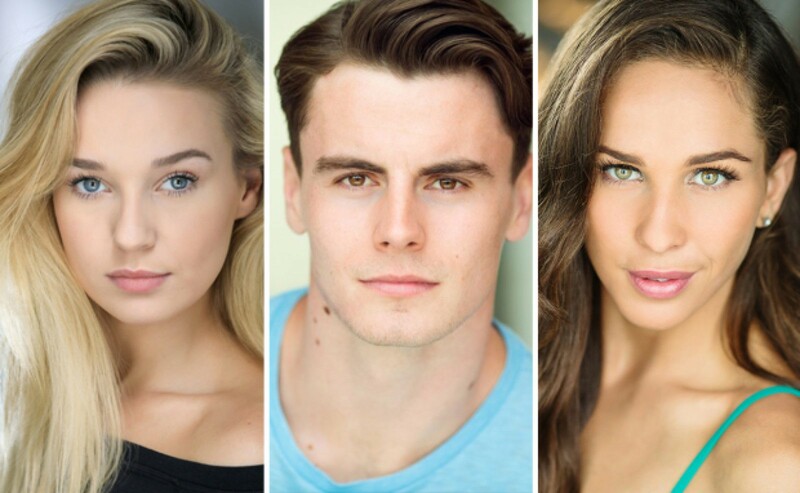 The stunning new 2019 cast continue to tour the UK and this week appear at the Aylesbury Waterside Theatre until Saturday. BOOK HERE! We wanted to meet the new cast! 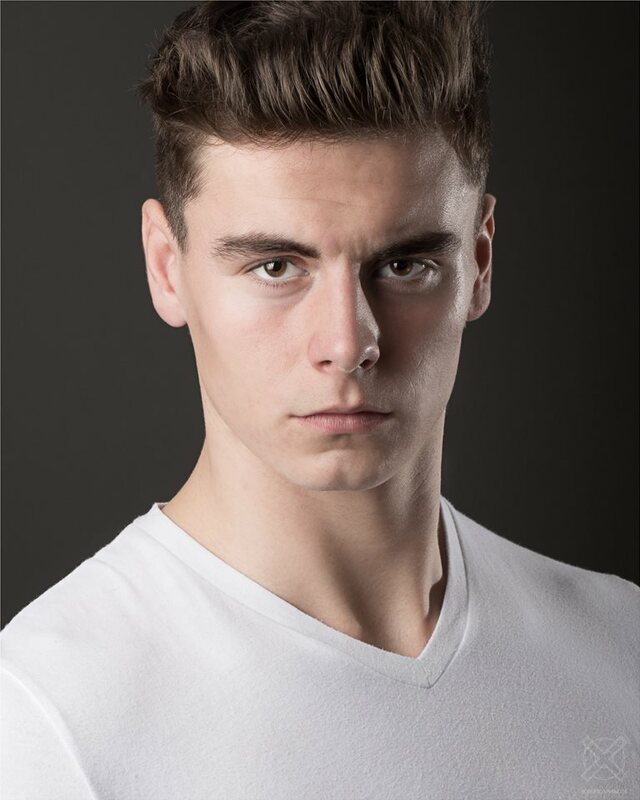 Michael O’Reilly will star as ‘Johnny Castle’, one half of one of the best-loved duos in popular culture. 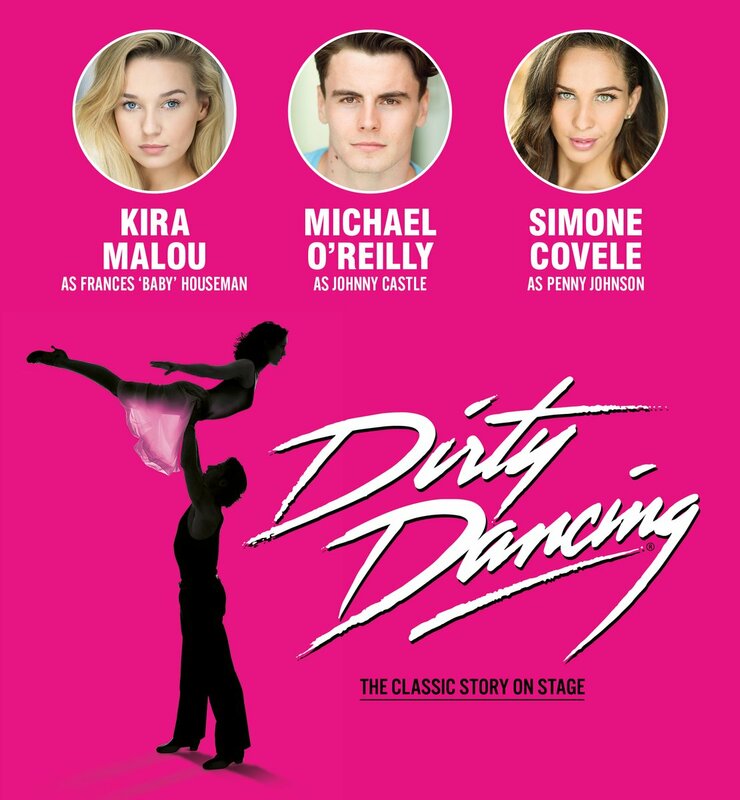 Get tour dates and tickets for DIRTY DANCING HERE! 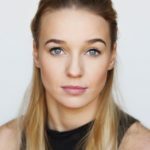 Kira Malon is a previous winner of The Stage Scholarship, Kira has performed as a dancer with Ellie Goulding on Children in Need, and at the UEFA World Cup opening ceremony. 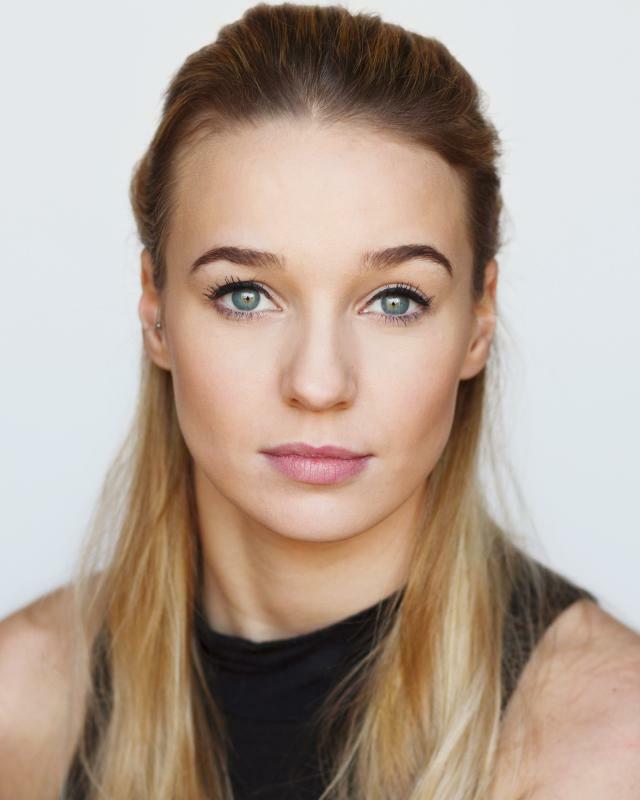 She has also just finished her first TV series playing the lead role of ‘Mimy’ in the new Disney series School Hacks. 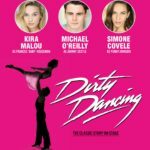 Michael O’Reilly is making his professional debut in the show after graduating in dance and musical theatre from Bird College, and is thrilled to be donning Johnny’s iconic shades and leather jacket. 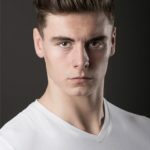 While training he performed as a dancer at The Classic BRIT Awards, MTV Europe Music Awards and appeared in Magic Mike Live on the Britain’s Got Talent 2018 final. 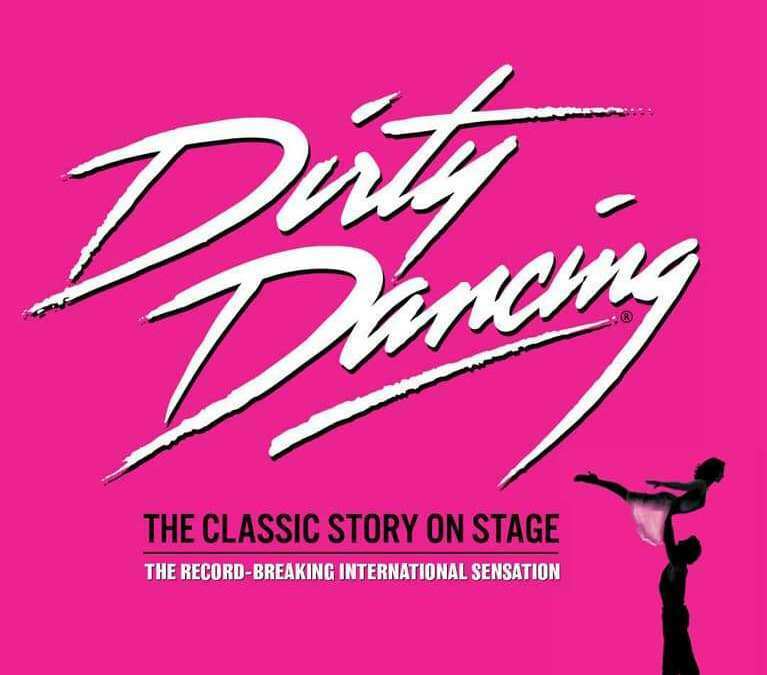 The iconic story of Baby and Johnny at Kellerman’s is coming to Aylesbury Waterside Theatre Mon 25 – Sat 30 March, featuring the hit songs Hungry Eyes, Hey! Baby, Do You Love Me? and the heart-stopping (I’ve Had) The Time Of My Life. 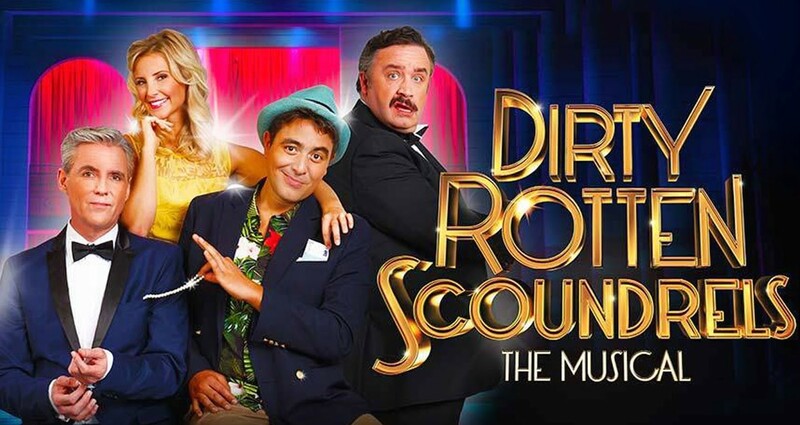 The return to the Waterside stage follows two blockbuster West End runs, three hit UK tours, and multiple sensational international productions.